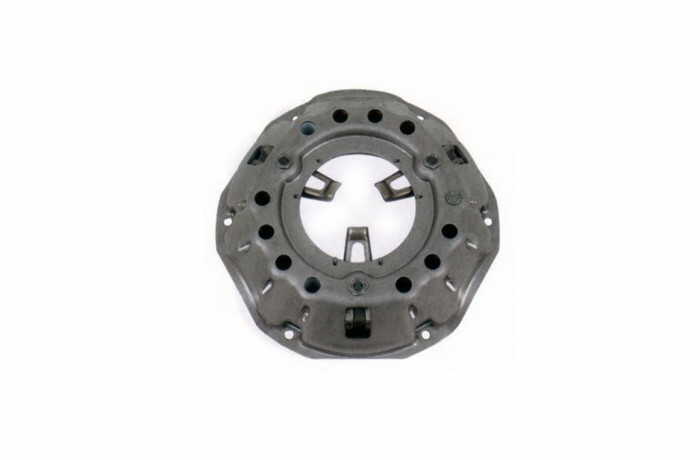 The pressure plate is is a spring loaded device which presses the clutch disk against the flywheel. It should be replaced with each clutch job because its springs can weaken and its surface can warp or become unevenly worn, causing slipping, chattering, or locking up of the clutch. Reusing the same pressure plate can make a clutch job fail before its time.